You could avoid paying credit card interest until 2020! Check out our picks for top 0% APR credit cards, some of which are from our partners, if you want to pay off debt faster or defray the cost of a large purchase without paying an annual fee. With a 0% intro APR for 18 months on transfers and purchases, a no annual fee, and a free FICO® Score, this card is a standout in the balance transfer category. 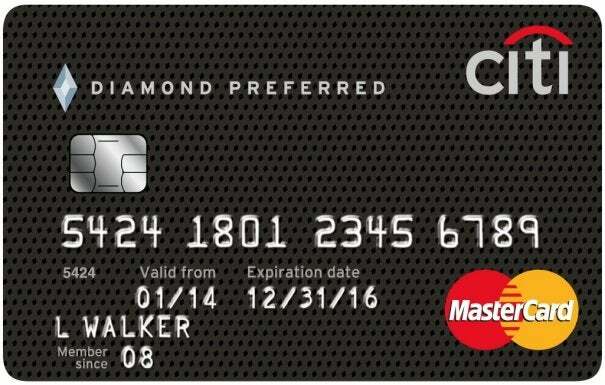 The lineup of perks on this card are among the best on a cash-back card, which makes the 0% intro APR for purchases that much better. 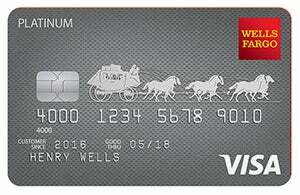 This card has one of the largest cash sign-up bonuses we've seen for a no-annual-fee card. Its relatively low spending threshold to unlock the bonus is great and its 0% intro APR offers just sweetens the pot. 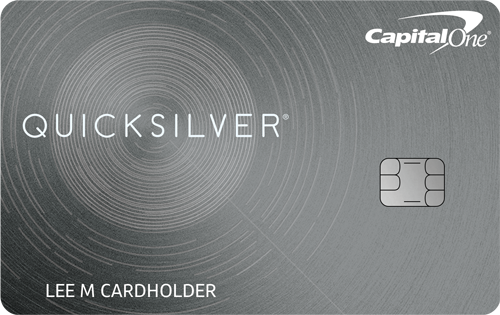 With a 0% intro APR for 15 months on balance transfers and purchases, this card is tough to beat. It also comes with a solid sign up bonus and premium rewards on certain categories. 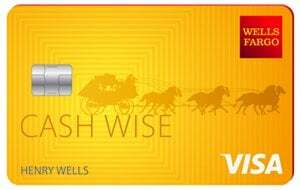 This may be the most versatile and flexible cash-back card on the market. The recent addition of a longer 0% intro APR makes the offer hard to pass up, especially if you're wanting to keep a one-card wallet. 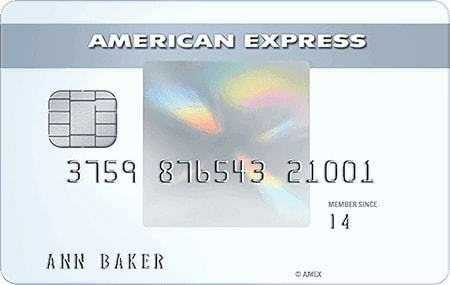 This is one of the few travel cards with no annual fee that packs in a 0% intro APR offer for purchases. One of the longest 0% APR offers out there for both purchases and balance transfers. The 5% balance transfer fee is hefty, but can be worth it if you want more time to pay off your debt for good. This has the highest rewards rate for U.S. supermarkets we've seen in a no-annual-fee card and also includes a long 0% intro APR offer and intro $0 balance transfer fee. One of the best reasons to apply for a new credit card is to get a 0% intro APR on purchases and balance transfers, which can save you hundreds of dollars compared to carrying a balance at a typical APR of 18% or more. Whether you need to finance a large purchase or transfer an existing credit card balance to save on interest, 0% interest credit cards offer more value than most credit cards on the market today. 0% APRs -- What’s the catch? We think the best credit cards share some common traits, including long 0% offer promos, minimal balance transfer fees, no annual fee, and access to a credit score to help monitor your credit. All four of these factors are essentials and we don’t think there’s a place for cards on this list that don’t rank well in all four. I've written over 1,000 finance articles that have appeared on websites including Yahoo!, AOL, and USA Today. 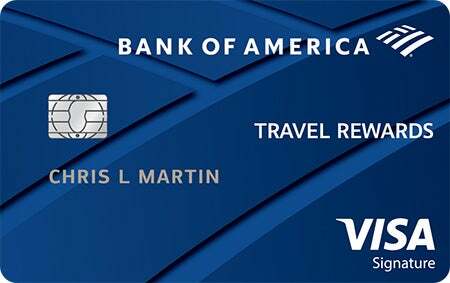 As a veteran credit card user, I've taken advantage of many of the best credit card offers on the market, ranging from 0% APR offers to sign-up bonuses on travel credit cards. In creating credit card rankings for The Ascent, I've reviewed more than 300 credit card offers on 6,000 data points to find the best cards for every need. An annual percentage rate (APR) measures the interest charged for carrying a balance on a credit card. When a card offers a 0% intro APR, it means that the card will not charge you interest on balances for a certain period of time (often six to 21 months) after account opening. 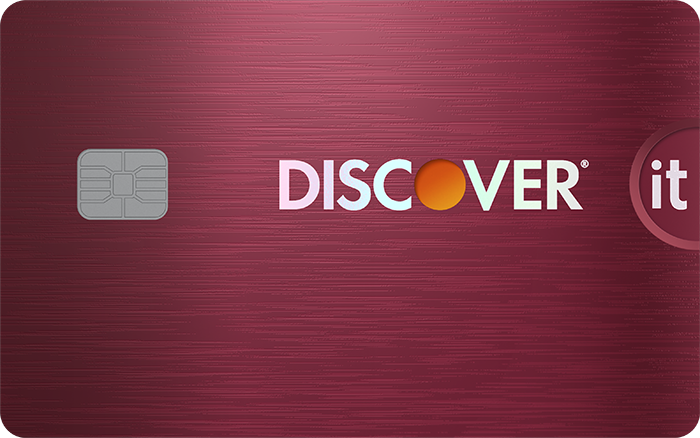 Purchase balances refer to balances you incur by making purchases with the card. Balance transfer balances occur when you move a balance from one credit card to another. So, depending on whether you want to finance new purchases, or refinance existing credit card debt, you’ll want to be on the lookout for either a 0% purchase APR, 0% balance transfer APR, or a card that offers both. When a card offers a 0% APR on purchases, that means it doesn’t charge interest on any balances you charge to the card, whether it’s paying for gas or buying a new refrigerator. This is why 0% credit card offers are particularly popular with people who have a purchase they’d like to finance. Of course, the catch is that if you open a card that offers a 15 month 0% APR, any balances that remain after the 15 month period will begin to accrue interest at the card’s standard rate. Since credit cards typically carry interest rates in the double digits, you’ll want to be careful to pay down balances as quickly as possible to make the most of the 0% APR promo period. This is worth repeating: Cards that offer a 0% intro APR are not credit cards with no interest forever -- the 0% APR period is temporary. Many people use 0% intro APRs to pay for unexpected car repairs, expensive medical bills, or other large charges that are more digestible when broken down into smaller monthly payments. Note, however, that a 0% intro APR doesn’t mean you won’t have to make payments. You’ll need to make at least the minimum payment (typically 3% of the balance) to avoid paying late fees or other penalties. A 0% intro APR on purchases can potentially save you hundreds or thousands of dollars in interest compared to carrying the same balance at an ordinary APR of 18%. The table below shows you how much you would save in interest by paying off a balance during a 0% intro APR period rather than paying off the same balance over the same time at an 18% APR. The amount you save varies based on the length of the 0% APR offer. Credit cards with no interest for 18 months offer more value than cards that offer 0% APRs for just six months, as the table above illustrates. But as long as you pay off the balance before the 0% intro APR period expires, you shouldn’t pay a dime in interest or fees. If you have expensive credit card debt, it may pay to move the balance to a card that offers a 0% intro APR on balance transfers. That’s because having a 0% intro APR allows you to pay down the balance faster since every payment is going toward paying down the balance, rather than paying pesky interest charges. One of the best things about a 0% intro APR balance transfer offer is that it can save you money in interest while freeing up some of your monthly budget. Note that in our example above, a cardholder who moves a $5,000 balance at an 18% APR to a card with a 0% balance transfer offer can reduce their monthly payments by roughly $40 and save hundreds of dollars in interest along the way. One catch with balance transfers is that most cards charge a balance transfer fee to move a balance to them. The typical fee is equal to $5 or 3% of the amount transferred, whichever is greater, although others have fees that go up to 5% of the amount transferred. The fee is added to the balance transfer, so if you move a $5,000 balance from one card to another at a 3% fee, the card you transferred the balance to will have a balance of $5,150 ($5,000 transfer plus a $150 fee). So, while you won’t pay interest during the promo period, you might pay a small amount in balance transfer fees to move the balance. Paying a balance transfer fee can be justified by the amount you save in interest. You’d save more than $865 in interest if you move a $5,000 balance at an 18% APR to a card with a 21 month, 0% interest offer. Even after a 3% fee ($150), you’d still save more than $715 by moving your balance. Helpful tip: Some balance transfer cards offer a 0% intro APR and waive their typical balance transfer fee when transfers are completed within 60 days from account opening. These cards are particularly good deals if you can pay off the balance transfer during the 0% intro APR period since you’ll pay nothing in fees or interest to eliminate your debt for good. You have to be careful if you decide to use a card for balance transfers and purchases. That’s because some cards only offer 0% intro APRs on balance transfers, which means if you use the card for purchases, too, you could end up with a scenario where you build up high-interest purchase debt while your monthly payments go toward paying down the 0% APR balance. You can avoid this problem by picking a card that offers 0% intro APRs on purchases and balance transfers for the same amount of time. This is by far the easiest solution since many cards offer exactly that. Don’t use the card for another type of balance until the 0% APR balance is paid off, or until the 0% interest period expires. When your statement arrives, pay an amount equal to the minimum payment plus the high interest balance outstanding. To illustrate this point, suppose you have a $4,000 balance transfer at a 0% APR and a $500 purchase balance at an 18% APR. If your minimum payment that month is $150, you’ll want to pay $650 (minimum payment plus the $500 purchase balance) to avoid letting the purchase balance compound at a high interest rate. Under the CARD Act of 2009, credit card companies are required by law to apply payments in excess of the minimum payment towards your highest APR balance. Knowing this rule can help you avoid building up high-interest balances while paying down a balance at a 0% intro APR. Many retailers offer 0% intro APRs on store credit cards, but they rarely hold up to offers on ordinary general purpose credit cards (the technical name for credit cards that can be used anywhere). While 0% intro APRs on store cards may appear to match the offers you see on ordinary credit cards, there are a handful of reasons why it’s often a good idea to pass on store cards. Lower credit limits -- Store cards typically have lower credit limits since they’re meant to be used only at one store. Using store cards with low limits can harm your credit score, since carrying a balance greater than 30% of your credit limit is known to have a negative impact on your credit score. Shorter 0% intro APR periods -- While the best general purpose credit cards offer more than a year of 0% purchase APRs, store cards commonly offer intro periods that span only a few short months. No 0% balance transfers -- We’ve never seen a true store card offer a 0% APR on balance transfers, or balance transfers at all, for that matter. Higher ordinary interest rates -- When the 0% intro APR expires, a store card will typically revert to a higher interest rate than a general purpose credit card. Surveys show that more than half of store cards charge an APR in excess of 25%, well above the rate charged on general purpose credit cards. Retroactive interest -- Also known as “deferred interest,” store cards can charge you interest on the entirety of your balance (even the portion you paid off!) if you fail to pay off all of the balance during the 0% intro APR period. General purpose credit cards (the cards on this list) don’t charge retroactive interest on balances. Instead, no interest credit cards that can be used at more than one store only charge interest on balances that remain after the 0% APR period expires. Less utility -- A store card can generally only be used for purchases at one retailer, making it an unworkable solution for borrowing money to make multiple purchases from multiple vendors. It’s much easier to manage one card than several, making general purpose credit cards a “one-size-fits-all” solution to financing several major purchases.